Myrtle Beach Real Estate News: Welcome to Our New Myrtle Beach Real Estate Blog! Welcome to Our New Myrtle Beach Real Estate Blog! To go with our new website, we have a new blog as well! Visit us soon and we will keep you up to date on what's happening in our real estate market, as well as news about town and even some local restaurant tips and business recommendations! 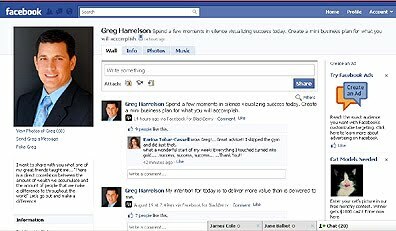 Meanwhile, visit Greg Harrelson on Facebook!